Welcome to the home of the Blue Rooster Inn B&B! Enjoy your stay in a historic Oregon farmhouse located on 65 acres above the Lorane Valley, about 20 minutes from the city of Eugene. Built in 1865 by the Zumult family, who came to the area in a covered wagon, the farm is a historic showpiece tastefully furnished in turn of the century antiques. 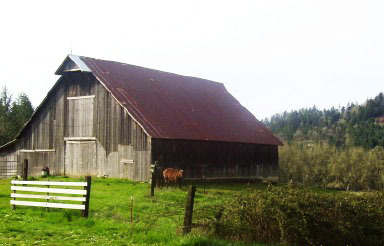 The original house and barn are beautiful examples of early Oregon construction. Browse through photos of the property and local sites. Within 20 minutes drive of the Blue Rooster, you will find 5 award-winning wineries. Tours and entertainment are often featured, especially during the summer season. The original barn has been re-floored and makes an excellent location for parties, wedding receptions, and dances. Perfect for formal or informal gatherings! 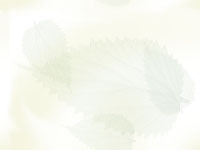 Check here for seasonal events and activities! Weather in Lorane Valley follows the same patterns as Eugene. Oregon can be wet in the spring, but this only helps to add to the lush greenery and brilliant flora of the area. Click here for a 10 day weather forecast.